Composed by Eddie Lewis. Neo-Classical, Sacred, Jazz, Etudes and Exercises, General Instructional. Solo Part. 74 pages. Published by Tiger Music (S0.184431). 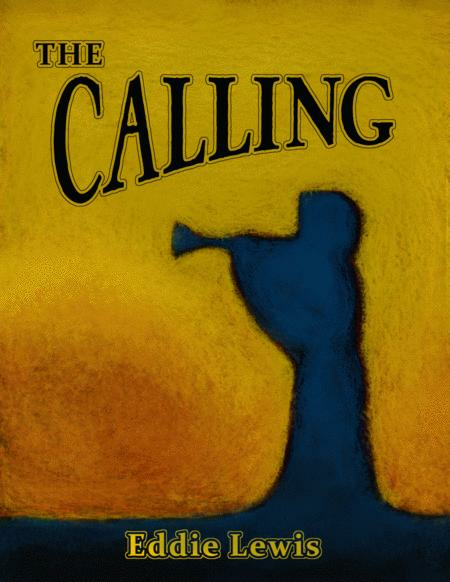 The Calling is a collection of unaccompanied trumpet solos. Eddie Lewis has been composing unaccompanied trumpet solos since the early 90's and we have compiled most of them here in chronological order. The solos in The Calling tend to be intermediate to advanced in difficulty. You can use them as performance pieces, but they also work very well as an etude book.